Pathbreaking research offers new hope for treating brain diseases and injuries and for maintaining brain health even into old age. In the past, the brain was considered an autonomous organ, self-contained and completely separate from the body's immune system. But over the past twenty years, neuroimmunologist Michal Schwartz, together with her research team, not only has overturned this misconception but has brought to light revolutionary new understandings of brain health and repair. In this book Schwartz describes her research journey, her experiments, and the triumphs and setbacks that led to the discovery of connections between immune system and brain. Michal Schwartz, with Anat London, also explains the significance of the findings for future treatments of brain disorders and injuries, spinal cord injuries, glaucoma, depression, and other conditions such as brain aging and Alzheimer's and Parkinson's diseases. 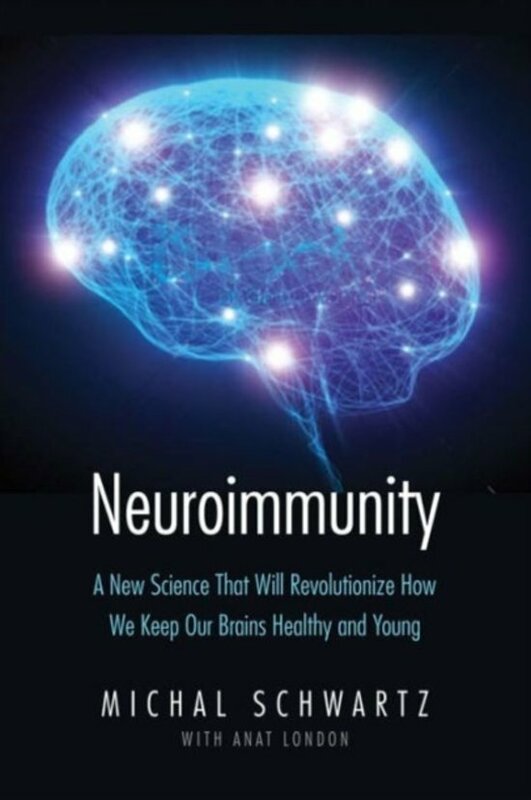 Scientists, physicians, medical students, and all readers with an interest in brain function and its relationship to the immune system in health and disease will find this book a valuable resource. With general readers in mind, the authors provide a useful primer to explain scientific terms and concepts discussed in the book.